Eye On Orbit is a company devoted to bringing developments in space exploration and commerce to society and business. To the stars and beyond! I am interested in all things Space. I believe the future of humanity is destined to expand into the Solar System and the Cosmos. Professionally, I am a Technical specialist in optical science instrument satellite payloads with system engineering experience in the field of space robotics and microgravity & in-situ exploration payloads. My technical specialities are Space Systems Engineering, i.e., the Science/User/Mission-requirements to System requirements to testing/analysis definition flowdown, and Scientific data analysis. I am deeply intimate with what is going on in the Global Space Industry. All the intelligence I gather is fed into my future Space missions intelligence database. I really enjoy entertaining audiences that are keen to learn more about Space and all its dimensions. SWIMS (hyper Spectral Water Imaging & Monitoring System): System engineer for a coastal zone and in-land water quality monitoring system from orbit. Managed the 4.3 Million Euro R&D programme for Space & Science instrumentation and applications. This R&D programme is funded by the ministry of economic affairs. The programme is driven by business cases for Earth Obervation, Astronomy and Space Science, Sensors and Small Satellite Systems. 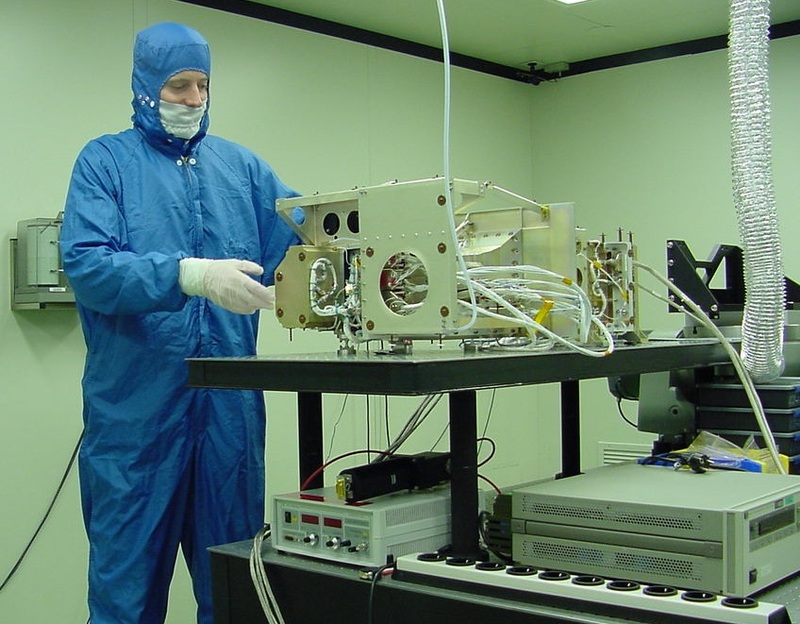 the Spectropolarimeter for Planetary EXploration (SPEX) to characterize by remote sensing the microphysical particles of dust particles in the Martian atmosphere. Key feature of this instrument is that it is capable of measuring the phase function of both the scattered intensity and the degree of polarisation of a target volume. Technical Specialist, Airbus Defense & Space, September 1998 - September 2007: Involved in proposals and phase-A (mission-) studies related to instrumentation and robotic devices for planetary science and ISS applications (Eurobot, Dexarm, ExoMars Life Marker Chip (LMC)). Took part in the development of the remote sensing instrument OMI (Ozone Monitoring Instrument). 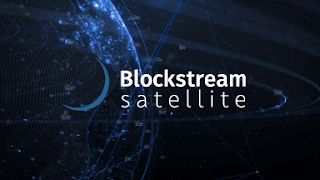 Key achievements include successful reviews of the instrument performance and data processing software and a successful delivery of the instrument to the customer. 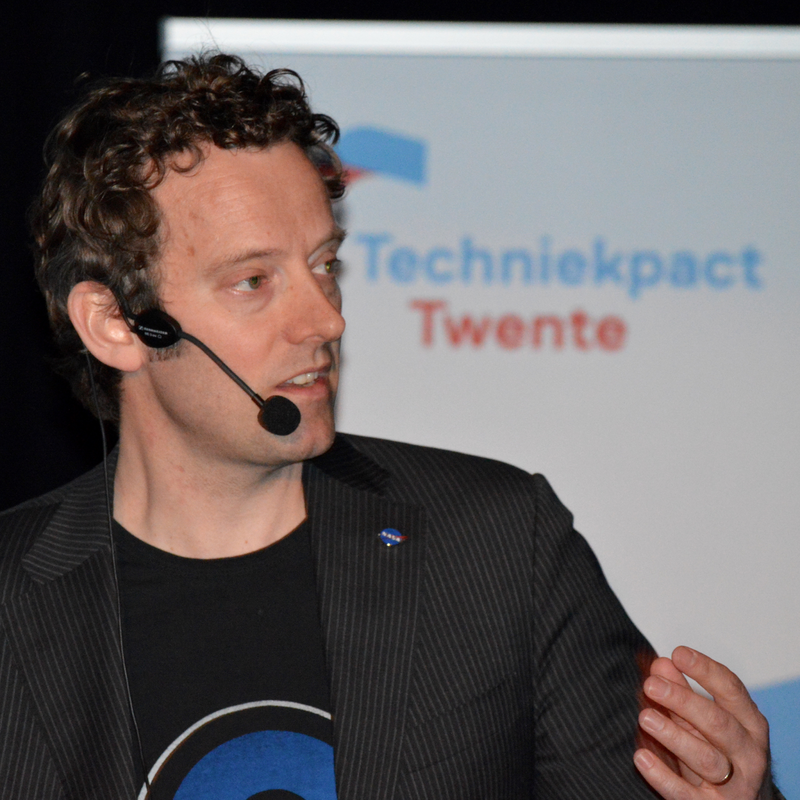 In addition to the former project duties, I was responsible within Dutch Space for maintaining the knowledge fields Orbit Mechanics and Optical Engineering and as such provided consultancy for mission analysis and payload accommodation aspects within projects. Scientist, SRON Netherlands Institute for Space Research, May 1997 - June 1998: Worked on data analysis of validation measurements taken with a ground-based optical remote sensing instrument (GOME Breadboard Model). Validation was performed using the in-orbit version of the instrument (GOME on ESA's ERS-2 satellite). Key achievements include the development of a physical model of specific processes occurring with cooled detectors in space (thermo-vacuum effects). Worked within a project team aimed at proposing an optical instrument for a European remote sensing satellite (OMI-ImS for EUMETSAT/ESA Metop satellite series). Key achievements include rapidly adapting instrument concept modifications to new and/or evolving user requirements. Summer Session Program at the International Space University (ISU). Southampton Spacecraft Systems Engineering Course. SKAR (Stof en KiemArme Ruimtes) training. This training is required for working in cleanroom 100 facilities. Optical Design & Engineering training. Faculty of Physics and Astronomy, Vrije Universiteit, Amsterdam, The Netherlands, September 1991 – August 1996. During my study, I specialized in instrumentation used for remote sensing of the earth’s atmosphere, successfully earning my Masters degree in Physics. Download my Master thesis here. “The influence of irregularly shaped dust on reflectivity and polarization of the Martian atmosphere”, poster presented at the first Mars Express Science Conference, ESTEC, the Netherlands, March 2005. “Advances in Planetary Aerobots”, paper presented at the IAC, Vancouver, Canada, October 2004. “Towards the use of the Ozone Monitoring Instrument”, paper presented SPIE’s 8th International Symposium on Remote Sensing, Sensors, Systems and Next Generation Satellites, Toulouse, France, SPIE 4540A-40, September 2001. 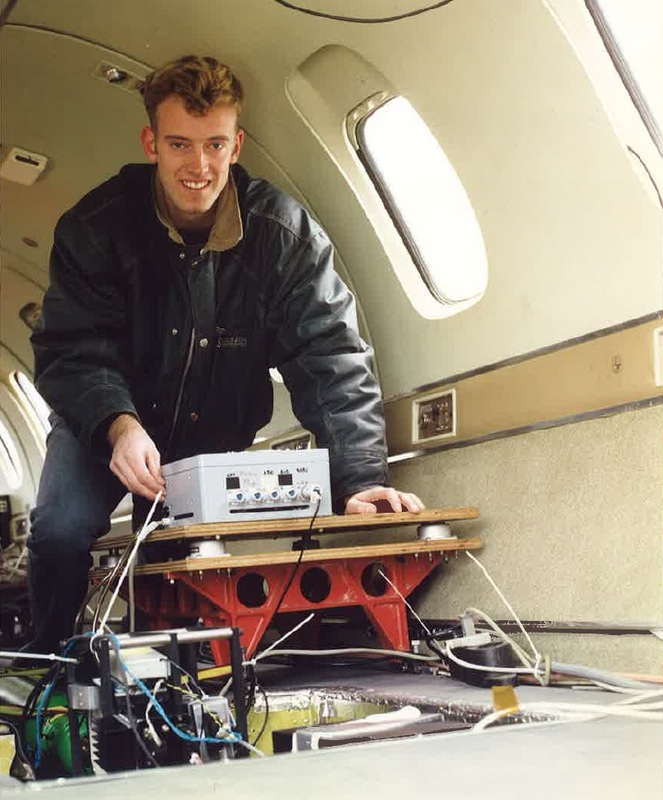 "Ozone Monitoring in the next millennium with the OMI instrument", paper presented at the IAC, Amsterdam, Oktober 1999. “Hazards to Spaceflight”, final report, International Space University Summer Session Program, Cleveland, USA, August 1998. “GOBELIN - GOME BBM (Global Ozone Monitoring Experiment BreadBoard Model) instrument characterization final report”, Space Research Organization Netherlands (SRON), May 1998. 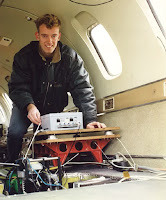 “Airborne and Ground-based measurements with the DOAS (Differential Optical Absorption Spectroscopy) spectrometer ASTU (Airborne Spectrometer for Tracegases and Underflights)”, Masters Thesis, De Vrije Universiteit & Fokker Space, June 1996. Co-chair of session on Sensors, Instruments and Sample Acquisition Systems during the fourth International Planetary Probe Workshop (IPPW4), Jet Propulsion Laboratory, Pasadena, USA, July 2006. Boardmember of the Netherlands Society for Aerospace NVR from 2002 - 2012. Member of Planetary Habitat workshop organization team, ESTEC, the Netherlands, April 2005. Panel expert for MoonMars workshop during International Astronautical Congress (IAC) in Vancouver, Canada, October 2004. Dutch delegate for the Space Generation Summit held at the World Space Congress in Houston, USA, October 2002. Secretary of the European Alumni Association (EAA) of the International Space University (ISU). During this period organized the ISU Alumni Conference, Bremen, Germany, February 2001 – February 2002. Student representative in the Physics and Astronomy Faculty advisory board at the Vrije Universiteit. Lecturer for the high-school course 'Space & Stars', 1994 – 1998. Track & Field athlete on national level (1990 – 1994) in the events decathlon, long-jump and pole-vault. Fluent in Dutch and English, good in German, fair in Italian, limited in French.